Watch the Marquel book trailer featuring Eric Roberts! 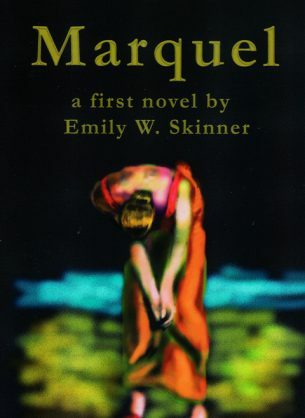 Marquel is an actress who rises to prime-time soap stardom only to suffer a mental breakdown. Her agent Ken Avery hires Zach Manning, a Beverly Hills therapist, to help his biggest client get well. Zach falls in love with his beautiful new patient, compromising his professional ethics. 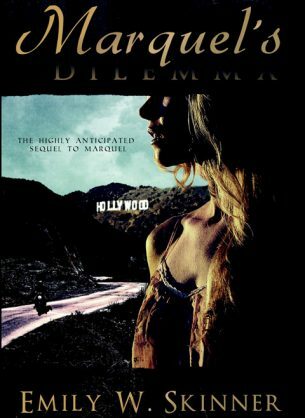 But it is Mark Collins, a tabloid journalist, who derails her progress by trying to uncover her shocking past before she can recall it — making it a race against time to see who gets there first. Recovering from a kidnapping that ended lives on Mt. Lee, Los Angeles, the actress best known by the stage name Marquel no longer has to worry about her abductor returning. 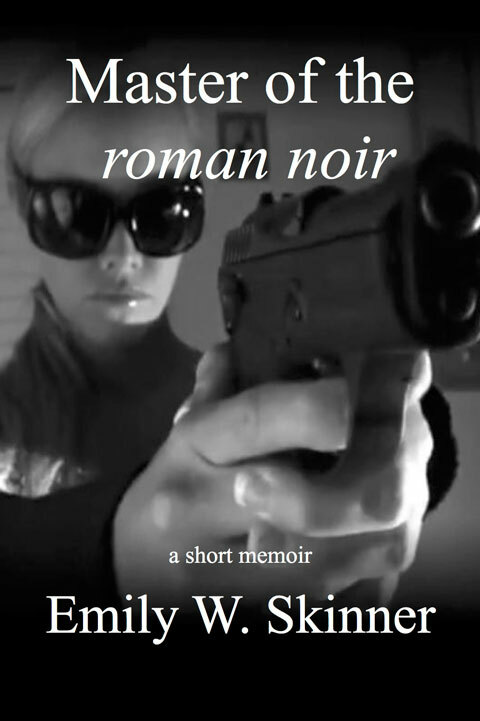 Her live-in bodyguard, retired military officer Rick Jones, and his agency are keeping watch over tabloid-journalist-turned-kidnapper Mark Collins’ friends in the Vasquez cartel. While her living arrangement with Rick is strictly professional, their chemistry becomes unavoidable, making their proximity ever more challenging as she works through the losses that brought them together. 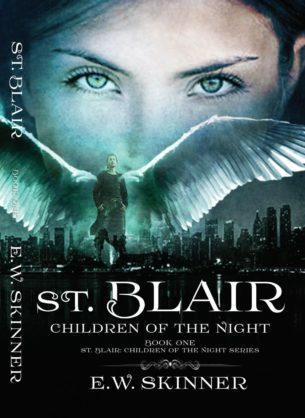 As past demons collide with unforeseen events, the present becomes a dangerous landscape where no one is safe! 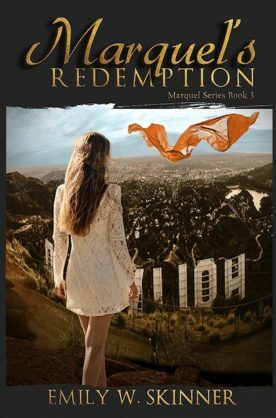 Can Marquel endure the winding roads of fame and loss that will ultimately lead to her redemption? 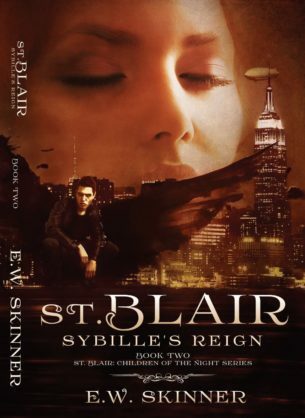 Distraught by Global Good’s restrictive culture, Sybille is desperate until she finds a relic of a past civilization. 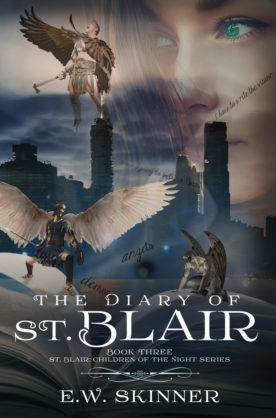 The discovery of Blair’s diary sets off a chain of supernatural events that not only effects Sybille’s close relationships, but has Global Good scrambling to find the culprit. There are popular Master Classes online these days, but I had a chance to learn plotting one-on-one from Florida pulp legend, Harry Whittington. Harry wrote over 200 novels in various genres including detective, westerns and romance. Roughly seven of his novels were made into television shows or films. I was fortunate to know him. This is my tribute to a master wordsmith. Click here to subscribe to my email list and enjoy the Perks! © Emily Skinner. All Rights Reserved.